cheap Depakote 500mg ﻿where to buy Premarin online Security America Mortgage has a proud history of helping Veteran achieve the American Dream of home ownership. During the economic crisis that started in 2007 we saw the majority of residential home loans to be conventional and subprime loans. During that time almost anyone could get a home loan without having to put money down. Not only did they not have to put money down, there wasn’t much to the qualifying process. There was not near enough regulation in the market and since most everyone could easily qualify for a Fannie Mae conventional loan, it made VA loans momentarily obsolete. The lack of regulation on the subprime and conventional home loan market was a major part of the financial crisis and the reason we’ve seen so many defaults and foreclosures. When the conventional market went away during this period of regulation, government loans came back. At Security America Mortgage we made it a point to become a FHA approved lender and a VA approved lender. No longer could everyone get a 100% loan and get all of their closing costs covered. No longer could a borrower state their income without verification. With this new period of regulation the VA loan came back, and we made it our niche. The VA home loan is the only true 100% home loan in this day and age. It’s a great loan that offers a 4% seller contribution. There is no mortgage insurance and the VA funding fee is waived for disabled Veterans with disability of more than 10%. In years past, loan officers pushed their clients into quick closing, non-verified asset, non-verified income loans like sub-prime and conventional loans. They stayed away from VA loans because they required more documentation and took more time. That old school of thought is still instilled in many banks. However, now all loans require the same documentation or very similar documentation of that of a VA home loan. Furthermore, VA home loans had a much lower default rate because they never quit verifying income and assets like some of the 100% loan to value conventional loans allowed. The VA home loan has historically had lower default rates. We have embraced the VA home loan and made Veteran Home loans our top priority from day 1. United States Military Veterans certainly understand the value of an elite group of soldiers making selfless sacrifices. At Security America Mortgage, Inc. you have an elite group of VA Loan specialist that are the best in the industry and the most capable of helping you utilize your VA Home Loan Entitlement. Not only will we take care of your VA home loan benefit, we also give back to the Veteran Community. We hire Veterans, and we help Veterans! 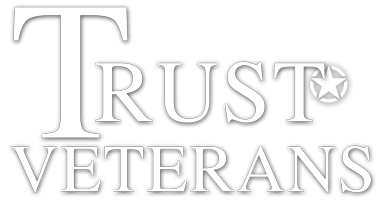 Security America Mortgage will continue its history of helping United States Military Veterans and looks forward to expanding its military heritage in 2013 and far into the future. 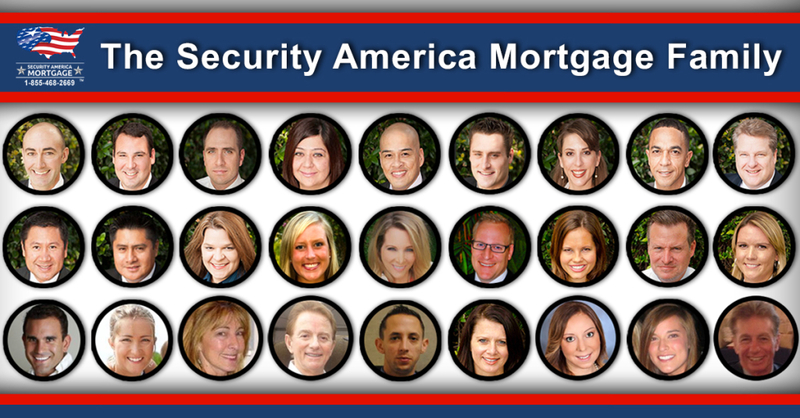 Let the most highly skilled VA loan specialists at Security America Mortgage serve you for life. Are you ready to start the va home loan process? If so, simply fill out the quick one minute form to the right or give us a call at 1-855-468-2669. Our team of VA benefits experts will be in touch to ensure we are doing everything we can to deliver incredible service.